Ripe mangoes are rich in Beta Carotene, Vitamin A & C, Calcium and Phosphorus. 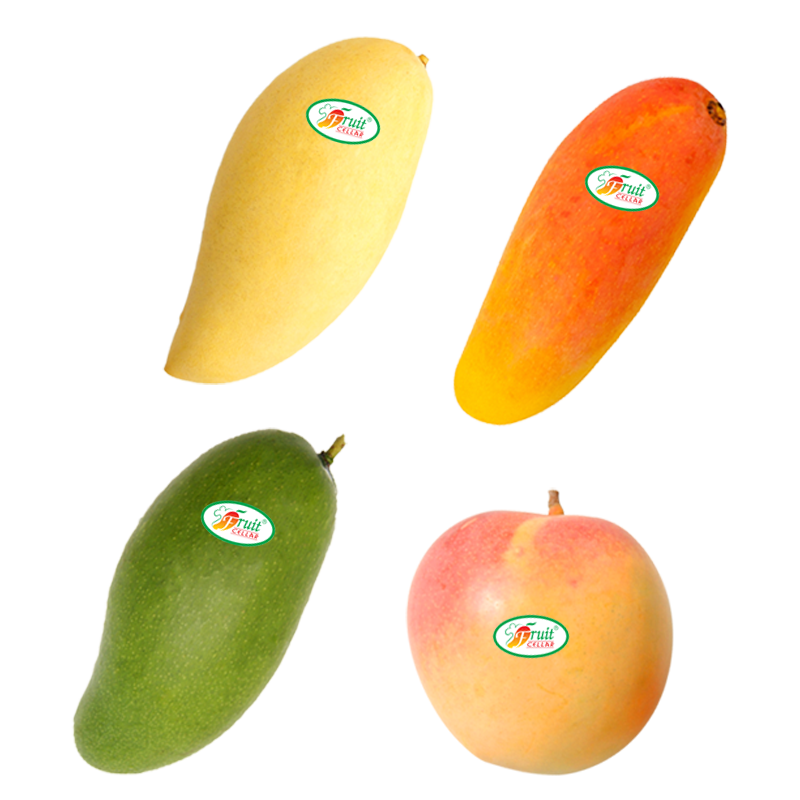 As one of the first few exporters, we have always been known for our premium quality mangoes. 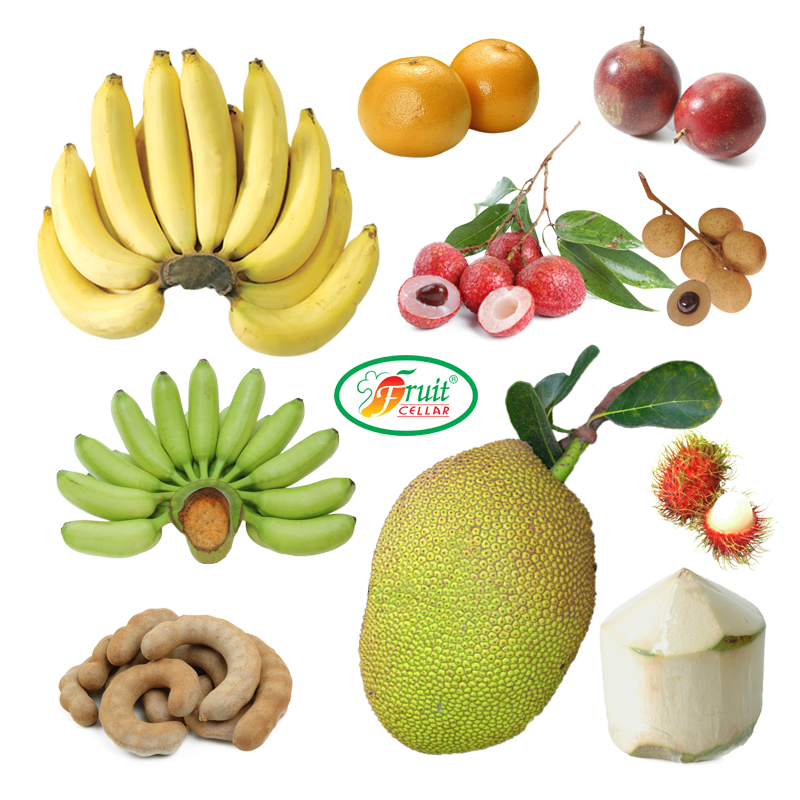 Our experience has allowed us to deliver the suitable ripeness to our customers, according to their needs. Renowned as “The King of Thai Fruits,“ durian is a large, spiky fruit containing “pillows” of sweet creamy golden flesh that is richly addictive to eat but with a pungent aroma. In Thailand, its ripeness can be used by hitting the durian with a stick– a “hollow” sound means the durian is ripe. 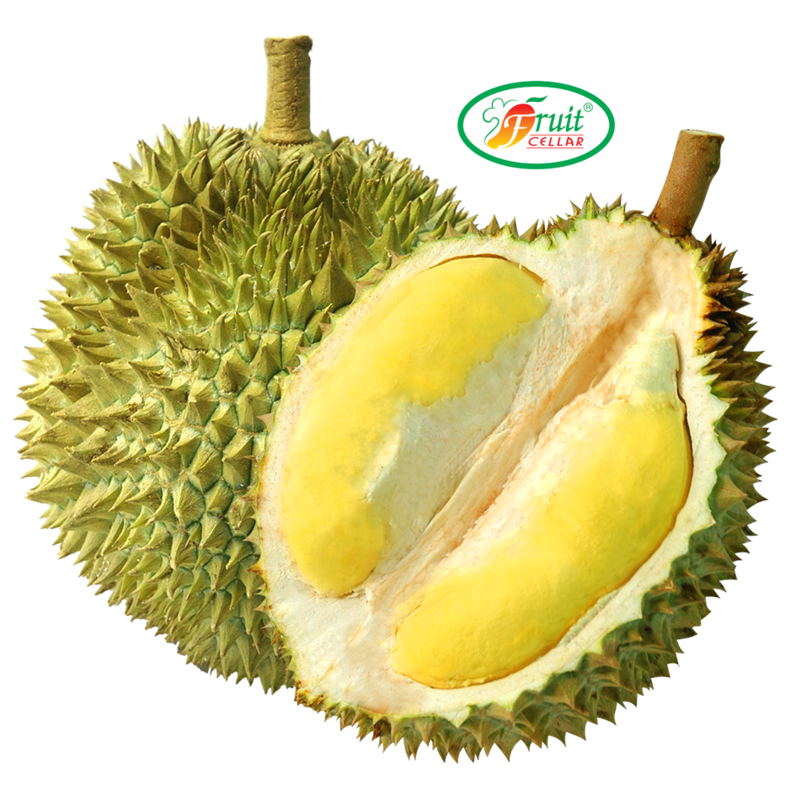 Durians are very rich, packed with carbohydrates and minerals. They tend to overheat the body, so should not be consumed with alcohol. It has a thick, inedible peel which turns from green to deep reddish purple color when ripe. The fragrant edible flesh that surrounds each seed is botanically endocarp, i.e. the inner layer of the ovary. It is sweet and tangy, juicy, and somewhat fibrous. 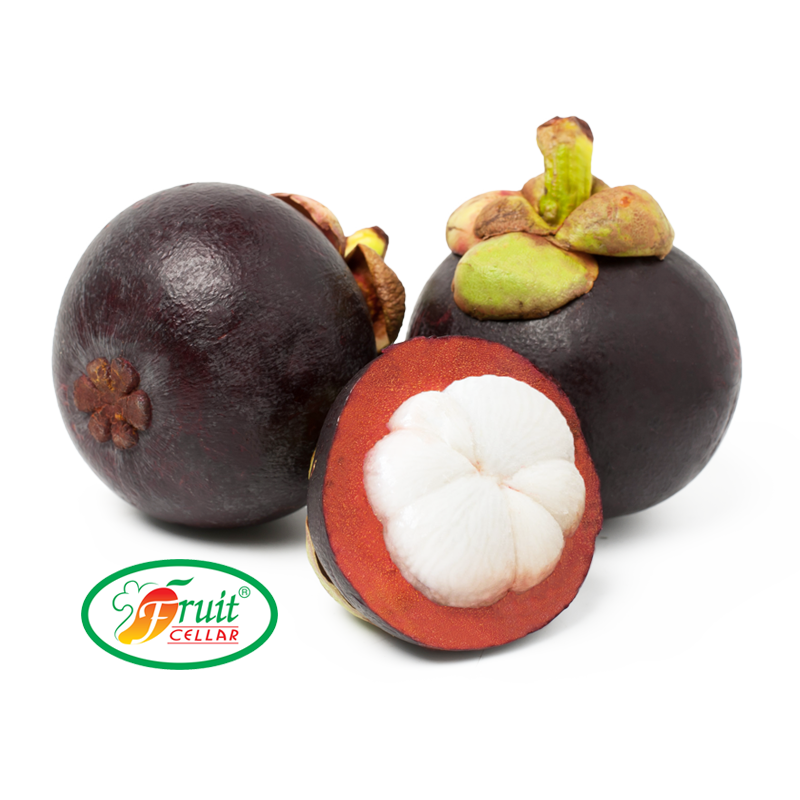 The uncommon designation of mangosteen as the “Queen of Fruit”. – 6A = 100 gm. ≈ 6-8 pcs./kg. – 5A = 100 gm. ≈ 7-10 pcs./kg. – 4A = 90-100 gm. ≈ 10-12 pcs./kg. – 3A = 80-90 gm. ≈ 12-14 pcs./kg. – 2A = 70-80 gm. ≈ 14-16 pcs./kg. Look like a giant hand grenade with a green leaf crown, pineapple contains yellow, succulent, fibrous flesh that is very juicy with a sweet and sour taste. It is an excellent thirst quencher. 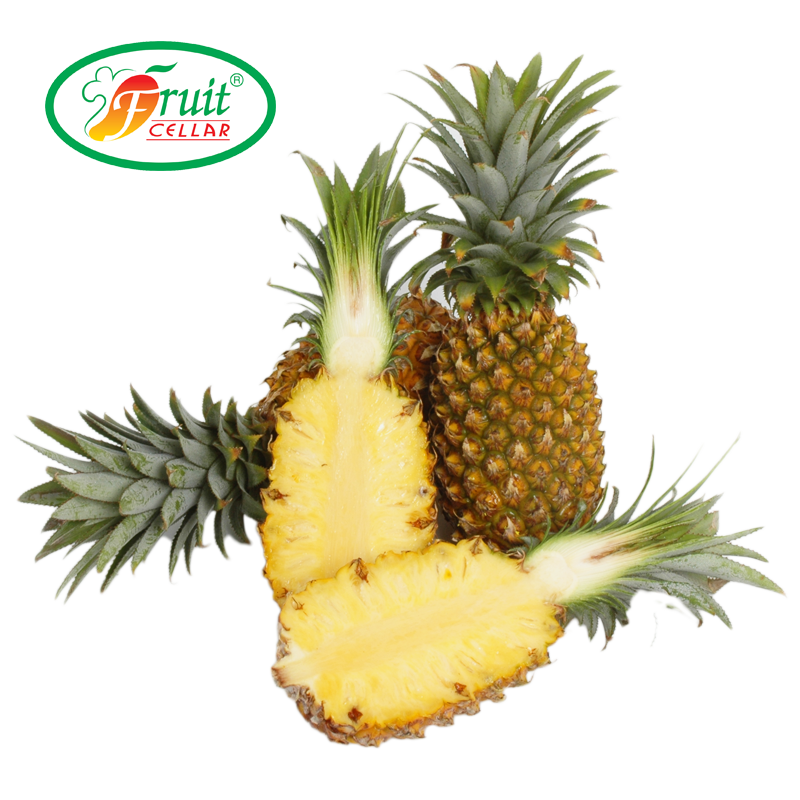 Pineapple is rich in vitamin, minerals and bromelain, which can help breakdown protein. Papaya can be eaten ripe and unripe. The green, unripe papaya is the main ingredient in the famous Thai papaya salad. It contains a lot of papain enzyme, which helps with protein digestion. When ripe, the papaya’s skin and flesh turns orange. The black seeds are bunched together in the middle of the fruit, making it easy to remove. The texture also gets softer, with a more prominent aroma and sweet taste. 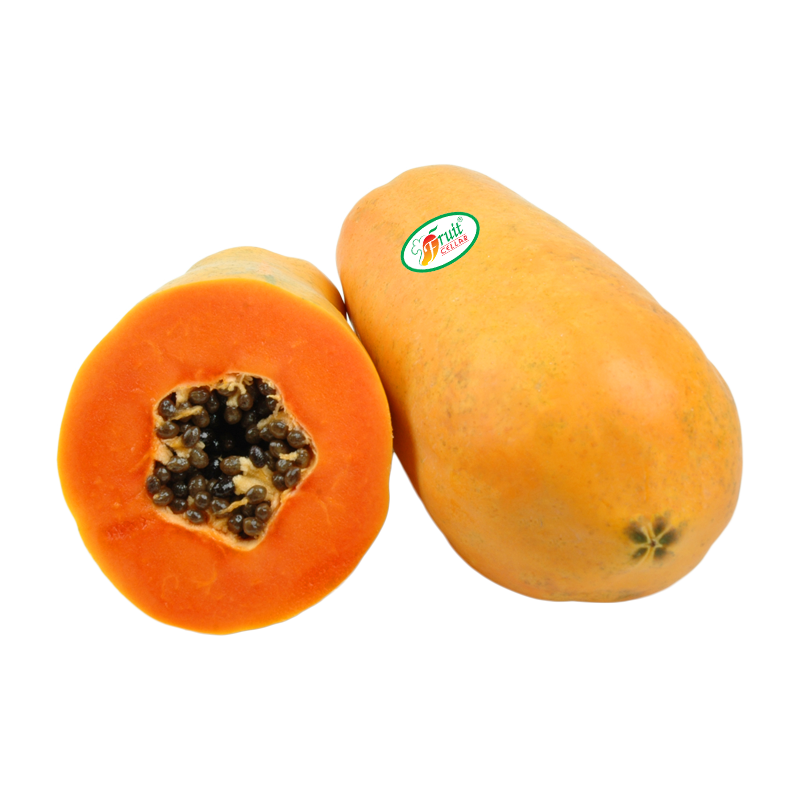 Ripe papaya contains carotenoids and vitamins essential for the body. 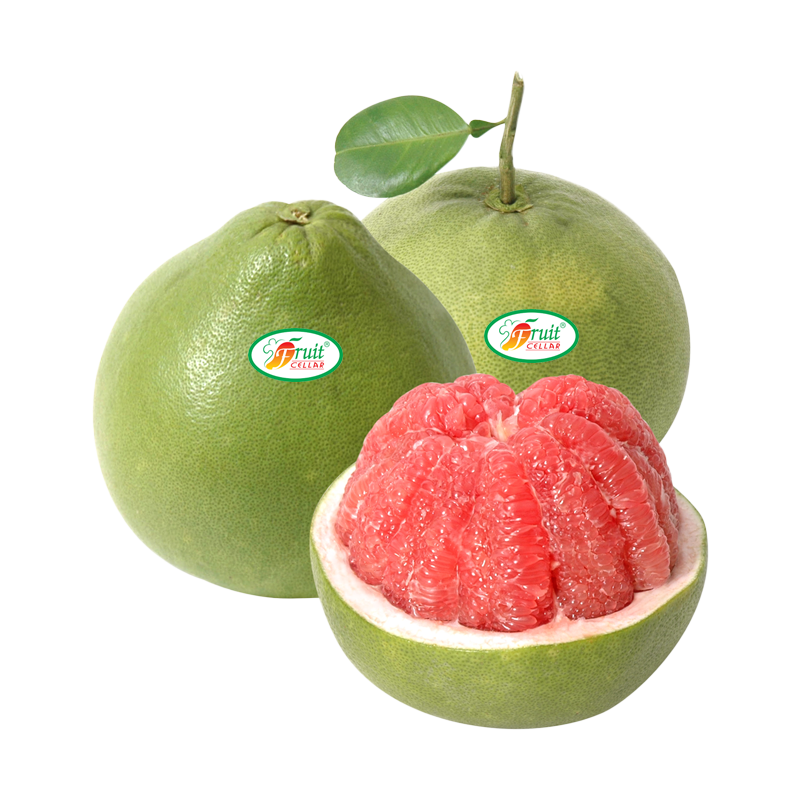 This large, oblong fruit weighs around 1kg and is an excellent source of vitamins and minerals.